This post is extra special to my heart, since I am born, raised, and still living in Ohio, I am lucky enough to be surrounded with fellow Ohioans who are pretty amazing people. The Midwest has a reputation for being kind, generous, and down-to-earth people - And Ohio didn't earn the nickname "The heart of it all" for nothing. 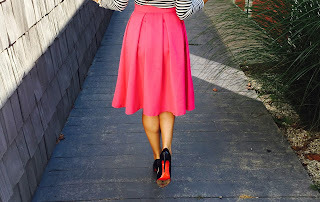 There are some here who really stand out for having a big heart, like the people behind the movement Clothe Ohio, Let me tell you how I found out just how amazing they really are. Clothe Ohio is a movement that truly lives up to the sang "you get what you give." The creative minds at Clothe Ohio make really rad custom made Ohio apparel and that's not even the coolest part. 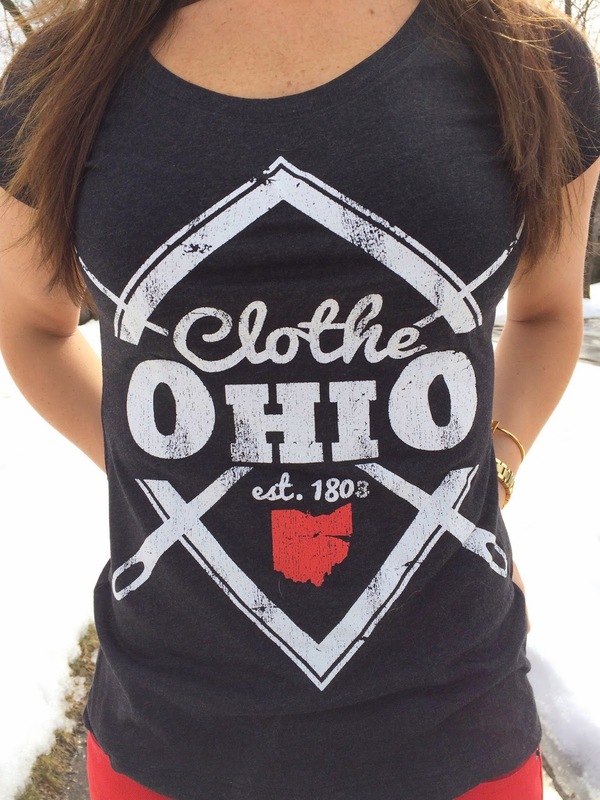 For every order placed, Clothe Ohio teams up with non-profits and charitable organizations throughout the state, and gives a new t-shirt or sweatshirt to an Ohioan in need. As their website says "With every purchase, you'll help Clothe Ohio (literally!)" The fit and material of the t-shirts and sweatshirts are unbelievable; super soft, and fit like a glove. They are cute enough to wear casual with jeans for a sporting event, or dressed up with a little jacket and heels for a night out. Clothe Ohio est. 1803 tee c/o Clothe Ohio HERE, Home Ohio Script White in Red c/o Clothe Ohio HERE, Made in Ohio v-neck tee c/o Clothe Ohio HERE , In Ohio We Trust Sweatshirt c/o Clothe Ohio HERE. I am wearing a size small in all of the t-shirts and sweatshirts. Keep in mind they are fitted. Great pictures! 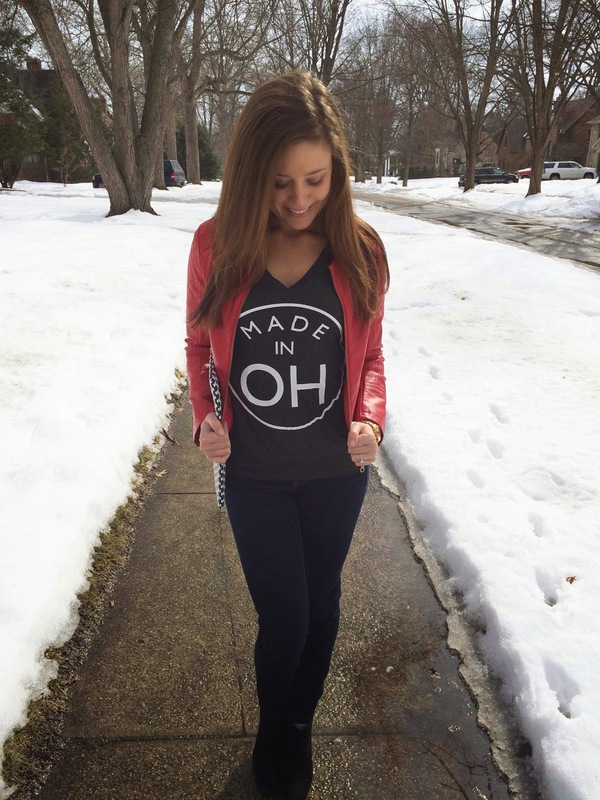 Ordering my own Ohio proud wear is now on my list of things to do. clearly have all-natural capacity for blogging!